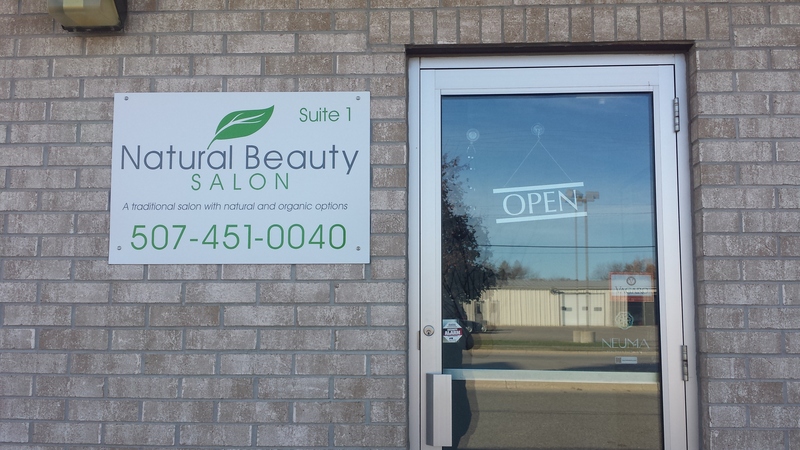 Welcome to NATURAL BEAUTY SALON, located on the south side of beautiful Owatonna, MN. We offer a variety of services to meet your needs, including; cuts, colors, facial waxing, manicures, pedicures, and ear piercing. All of our services are offered with a natural or organic option, if it's not already our first choice. If you are interested solely in having these products used for your appointment, please be sure to let us know when scheduling. Visit our salon and let our exceptionally skilled stylists take care of you! Book an appointment online or by calling 507-451-0040.